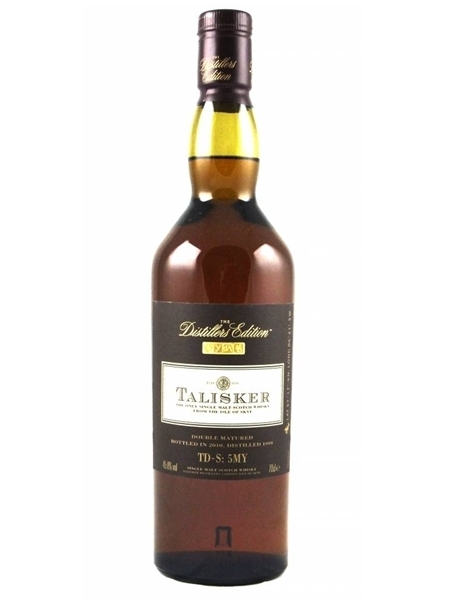 Talisker Distillers Edition (~€75) is an annual single malt release from the Talisker distillery on the Isle of Skye. This was the 2011 release, distilled in 2000. It has been finished in Amoroso sherry casks and bottled at 45.8% ABV.